Despite integration and synergy challenges, United Natural Foods Inc. (UNFI) stands better-positioned to compete in today’s grocery marketplace with its purchase of Supervalu Inc., according to UNFI Chairman and CEO Steve Spinner. “That combination puts UNFI in a position to win in the long term, and today we are the largest public wholesaler by far,” Spinner said yesterday at UNFI’s Investor Day event. Providence, R.I.-based UNFI announced the $2.9 billion Supervalu acquisition in late July and closed the deal in late October. For the natural/organic distributor, the purchase of Supervalu expands its geographic reach and customer base, including across more retail channels. The combined company distributes more than 110,000 products to over 40,000 customer locations — including natural product superstores, independent retailers, supermarket chains, e-commerce retailers and foodservice providers in the United States and Canada. Combined, UNFI and Supervalu reported fiscal 2018 revenue of about $24.5 billion. Of UNFI’s $10.23 billion in fiscal 2018 sales, its biggest customer — Whole Foods Market, now owned by Amazon — accounted for $3.76 billion, or roughly 37% of total revenue. UNFI noted that broadening its customer base was a key driver of the Supervalu deal. With Supervalu, UNFI expects more cross-selling opportunities through the addition of high-growth perimeter categories such as meat and produce to its natural and organic products. “Today, we're the No. 1 national produce supplier with over $1.5 billion in revenue, and produce rules in the store. As produce goes, that's where the store goes,” said Spinner, who added that the company has over $3 billion in sales for protein and $1.5 billion in exclusive brands. UNFI’s expanded scale, with more than 60 distribution centers, also means trucks have to travel no more than 150 miles to reach 85% of the U.S. and Canadian population. UNFI projects total revenue of $21.5 billion to $22 billion for fiscal 2019, with a compound annual growth rate of 3.6% bringing the company between $27 billion to $27.5 billion in fiscal 2022. 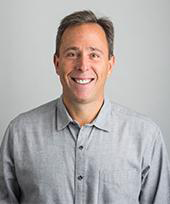 Still, Spinner acknowledged that Supervalu was “no perfect acquisition.” The Minneapolis-based wholesaler was struggling financially, trying to sell off its retail business, and had just completed large-scale integrations of acquired Unified Grocers and Associated Wholesale Grocers of Florida. UNFI now estimates run-rate cost synergies of more than $185 million by the fourth year after the acquisition. So far, UNFI and Supervalu have “migrated to one company” in human resources, legal, risk management, safety and finance, Spinner said, with sales, operations, systems and shared services among the areas next up for integration. Spinner also gave an update on efforts to divest Supervalu’s retail grocery business. Most recently, in late December, UNFI sold the Hornbacher’s chain to Coborn’s Inc. That deal left Supervalu with 104 retail stores under the Cub Foods and Shoppers banners. “We’ve been extremely successful, quite frankly more successful than I thought we would be at this point in time. 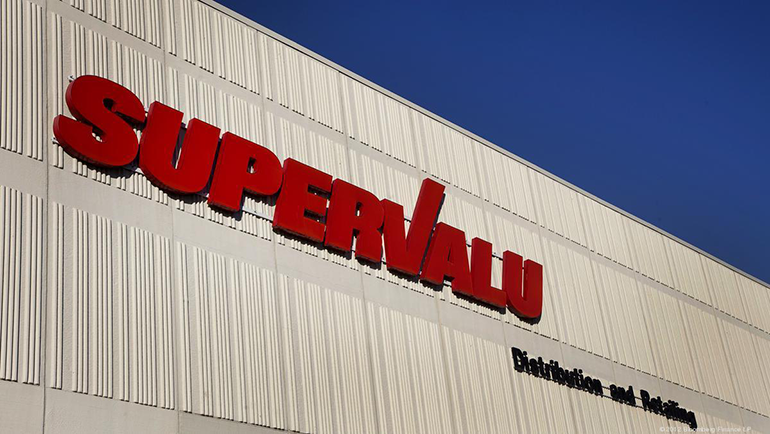 Over the last 12 months, we've now sold over half of Supervalu’s retail,” Spinner said. He added that UNFI is “very far down the path" of a potential deal for Shoppers and hopes to be able to make an announcement in late spring or early summer. “I feel extremely comfortable that we will find our way through the retail divestiture in a time frame that certainly we're comfortable with, and I think that still remains within a year of making the [Supervalu] acquisition,” he said. In a research note Thursday on Investor Day, Jefferies analyst Christopher Mandeville said UNFI still has its work cut out.